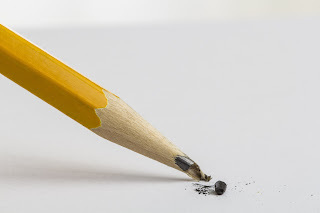 Reading and Writing Redhead: Is Your Classroom Pencil Situation Driving You Insane? Is Your Classroom Pencil Situation Driving You Insane? 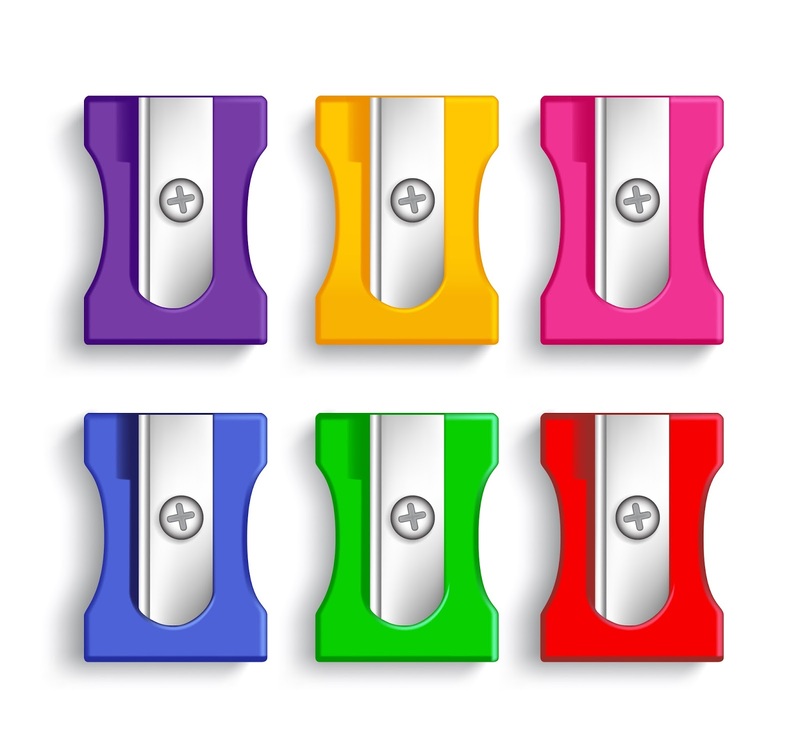 So are you seeing lots of these in your classroom? 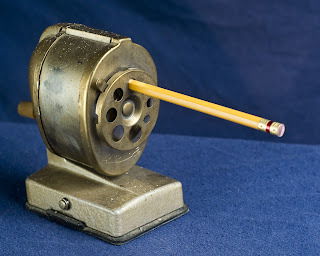 Are these the sharpeners kids are trying to use to get their pencils ready for the day? Is your classroom pencil sharpener like this oldie? Is your electric sharpener always breaking and really really loud? Well stay tuned! I have a surprise coming for you in the next few days !! I oversee a program at church with about 150 kids some evenings. I can't wait to see the pencil solution. Oh my goodness! I am feelin the pressure! Do you have an early birds? A kid or two who loves helping may volunteer for sharpening some pencils up. 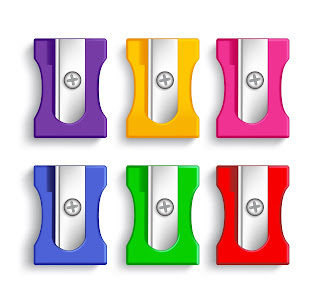 Another idea is to ask for mechanical pencil donations, like those cadoozles. I may pose your question on facebook and see what people say. 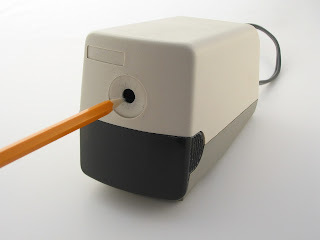 I have a blog post soon about an amazing pencil sharpener that may work too!